In September 2009, the Clerks of Court for York and Lancaster County were advised of a scheme targeting individuals who had been convicted of DUI offenses in Lancaster and York Counties. Two identity thieves had searched the internet for DUI offenses and requested the court’s files to obtain Social Security Numbers, Driver’s License Numbers and other identifying information disclosed on documents in the file. The criminals stole over 100 individuals’ identities which they used to open fraudulent bank accounts, create phony email addresses and apply for loans. 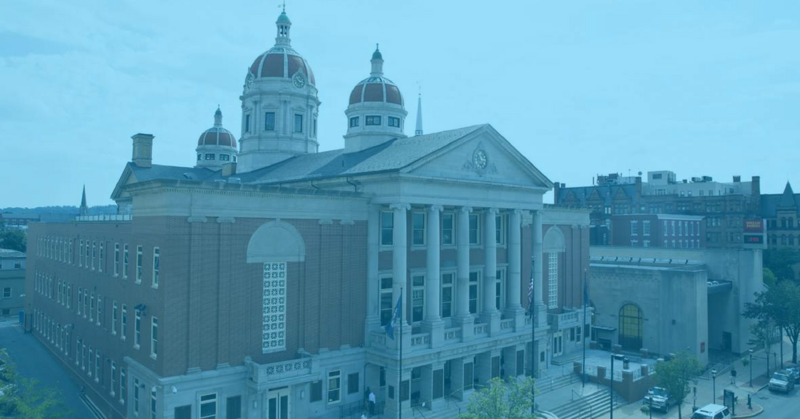 Find out how York County protected their citizens by downloading the full case study now.